This post highlights 1/3 of the entire map download. 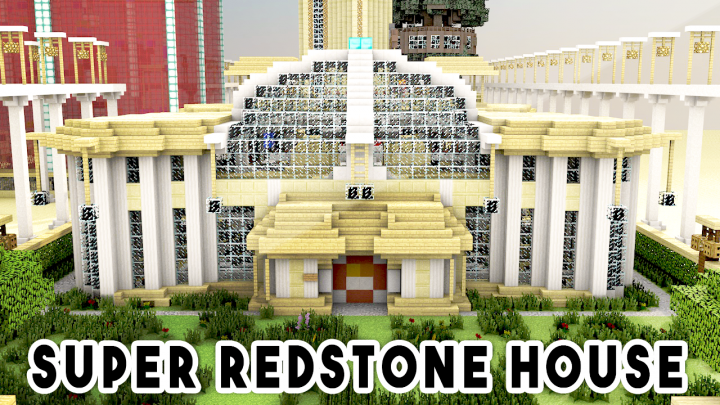 It focuses on the Redstone House that has over 1000+ Redstone Creations on it's own. The map itself has a lot more! how to download that ? hi ive downloaded, put it in my saves folder, extracted all, and go on minecraft and its not there. can you help? its a link on part one. How to download this map? Best map ever plz next time and a dounlod button ok.
And i singed on twitter! I asked then i want access to the download link! guys heres the link since twist got rid of the download button !!! How do u download Twiist? 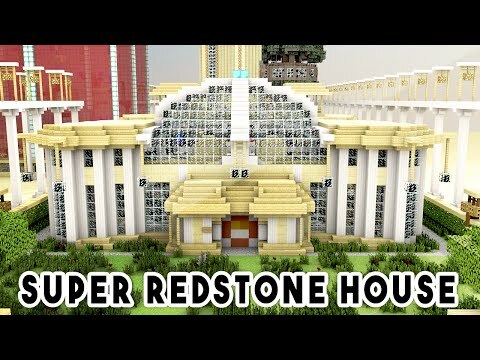 wow thousands of redstone creations that don't work! wow that video in the description on youtube was so helpful except in the video there was a download button! How do you level up? Btw how do you download? Ok so i got twitter, but it is still not letting me download it, can someone help me? Hi TWIISTZ I signed up to twitter and messaged you but still can't find the download link. Please could you provide this for me thank you. there where some problems like 1the twiistz exploding not andy! stop i got twitter and it says no account!! Nice map! Only problem is that it's pretty laggy when I load up the world (I usually have 60 fps and in the world here I have 10) and some areas don't work. Hey Man! Downloaded the map for my server, I failed the door thing 5 times and it crashed the entire server. Such an amazing map... Well done Vogel74 and Twiistz for the epic showcase! 2. The Firework dispenser which you didn't showcase as it would be too long. The fireworks dispense only fires out the back two dispensers. Otherwise a really put together map definitely deserves a Diamond. Thank you to everyone that helped with the map. You have done an awesome job! Then don't. The map took months to make, and the video took over 10 hours combined. if you can't spend 5mins to create an account then oh well. I'm not allowed to get twitter so can you please make link a download you don't need twitter for? 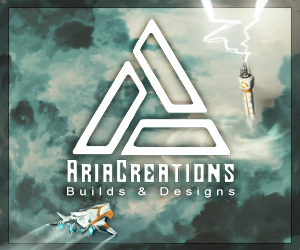 I really love your builds and I really want to see this one. why my it be twitter?? Ok. I don't really understand. Is this the whole completed map, or just one section of the map that isn't the whole map. So you expect everyone in the world to have twitter? No. I expect everyone who wants to download this map that took months and months to create. To not be lazy and make a free account to download the map. If you can't do that then oh well.